French IT firm Atos Origin has bought Siemens IT services business [SIS], the part of the giant German firm which provides technology support services to the BBC. Atos Origin, which paid 850 million euro for the Siemens business, will now be known as Atos. 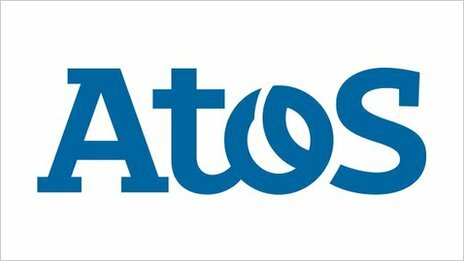 The deal makes Atos the largest information technology services company in Europe, with annual revenue of 8.7 billion euro in 2010. In an email to staff, John Linwood, chief technology officer, said: 'We are working with Atos to ensure a successful transfer of all activities and we will keep you informed of the changes to structure and branding that will follow. As far as BBC employees are concerned there will be no immediate, noticeable change. Siemens workers who supplied technology services to the BBC on Friday are now supplying the same services through Atos. If you are seeking IT information, the Siemens site is still on the Gateway and no operational services have changed. Over time Atos will re-brand, but the details and time-frame are still being discussed and BBC staff will be told in advance about any changes. Ariel understands that all Siemen's staff working on the BBC contract have transferred to Atos.